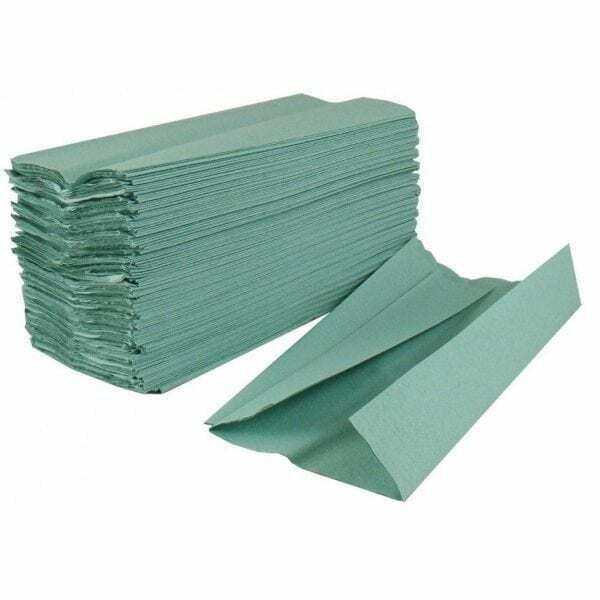 C Fold Paper Hand Towels 1ply Green. Our most reliable C Fold Green paper hand towel made from 40gsm recycled tissue sourced ethically from from well managed forests. This C Fold is by far our best selling paper hand towel.